With more people shipping packages now than ever before, it’s imperative that the last mile in the delivery process is reliable. For residents in multi-unit buildings like condos and apartment complexes the responsibility of delivering packages falls on leasing property managers. Concierge Package Lockers are the parcel delivery solution that offers your residents the confidence that their package is secure. Designed for use in multi-unit residential buildings, the Concierge Package Lockers reduce the time and costs you spend managing deliveries. Also, the lockers provide a complete audit trail to monitor every action taken from the moment the package leaves the carrier’s hands, which will improve chain of custody and ensure secure and accountable parcel delivery. And leasing property managers won’t ever have to manually store, log and retrieve packages for residents. As parcels arrive, they are placed in a Concierge Package Locker using a completely secure process. Residents are notified right away by email or SMS that their package is waiting for them to pick it up. 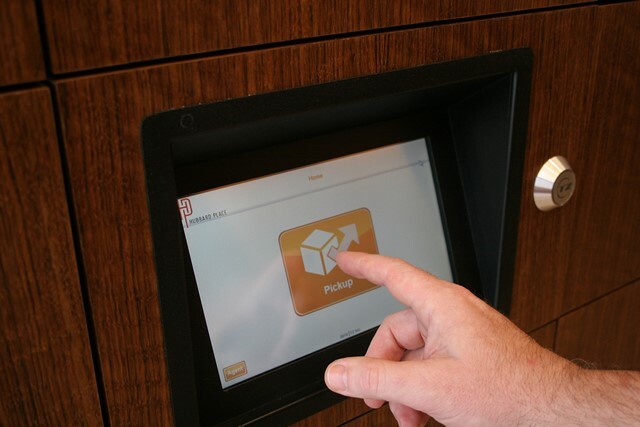 To pick up the package, the resident simply enters a unique code that was provided and the locker with their package will open. 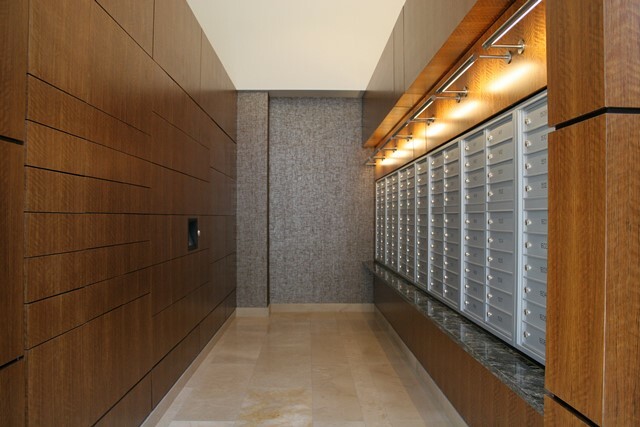 The Concierge Package Lockers offer unparalleled security, automation and cost savings when it comes to handling valuable and time-critical mail items for condos and apartment buildings.